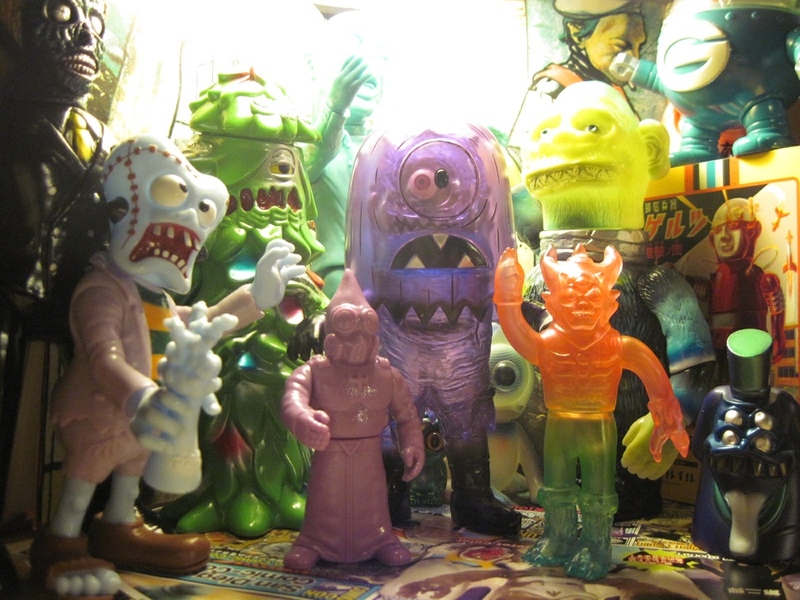 ToyPunkJan's Collection // Rotocasted: Toy collecting library. angel How to get a pin? Love it! Little eyes peaking out everywhere. Does that Helper have a Rangeas inside it? Thanks. It's great fun arranging these toy stillebens. The Helper is just the normal T9G version. No Rangeas! A beautiful gang , must own an Helper. Must! Love T9G! Moooooore photos like this!!! Thanks! Thanks. I can assure you there will be more group shots. Many more! The T9G Helper isn't that hard to find, actually there's a couple on the bay right now.